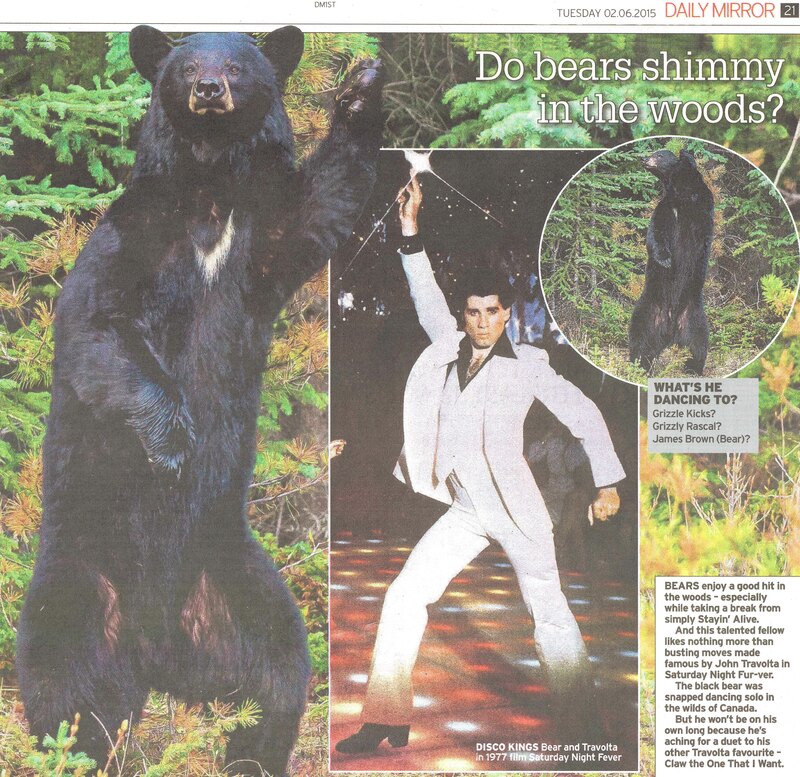 The bear’s dancing in the UK! 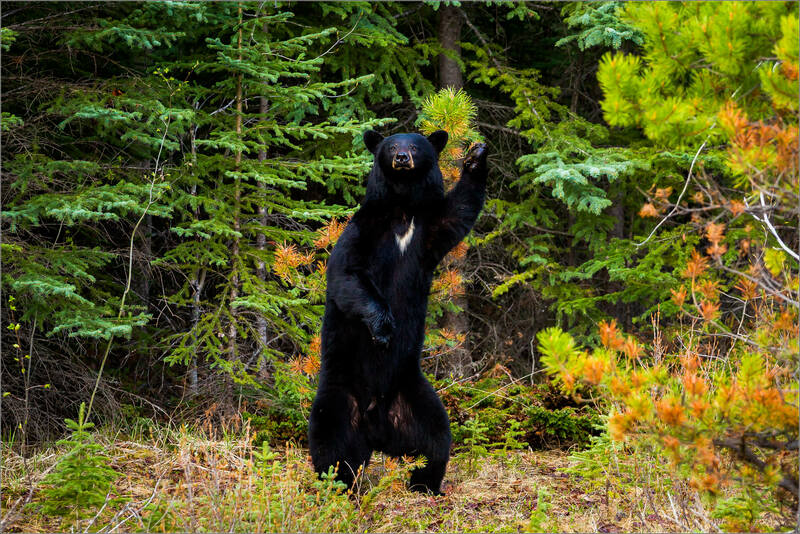 The backscratching bear dance series has been picked up by a couple of publications on the far side of the Atlantic due to a partnership with UK-based HotSpot Media. There has been a photo of the day in the Telegraph and two really funny stories so far, you can check them out if you are interested. It is fun for this image to have a little life of its own! I just received the latest issue of the National Geographic Traveler magazine and was excited to see one of my photographs and a short essay on the back page. 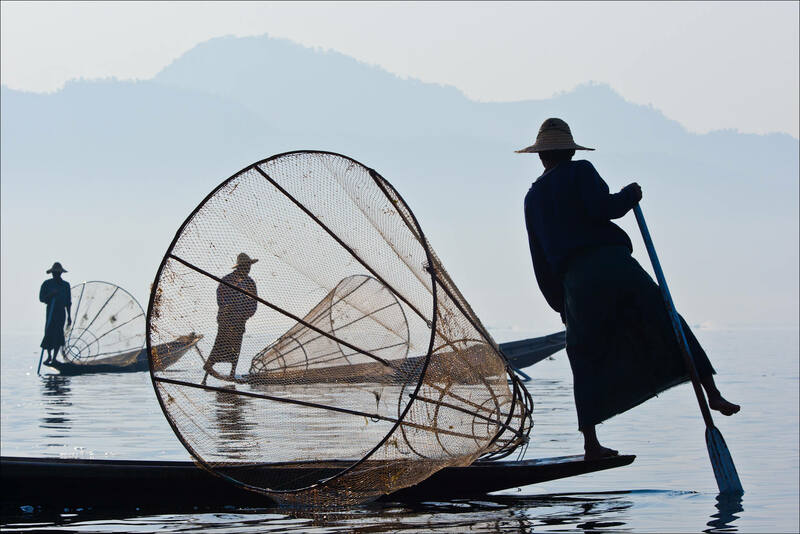 Short story behind the publication: Kathie Gartrell, Managing Editor – Interactive, at Traveler had contacted me in October asking me to send in a caption to accompany an image that I had submitted to the My Shot section of the National Geographic website. She said that they were considering it as a photo of the week on the Traveler website. I was very excited and I submitted a brief essay right away. 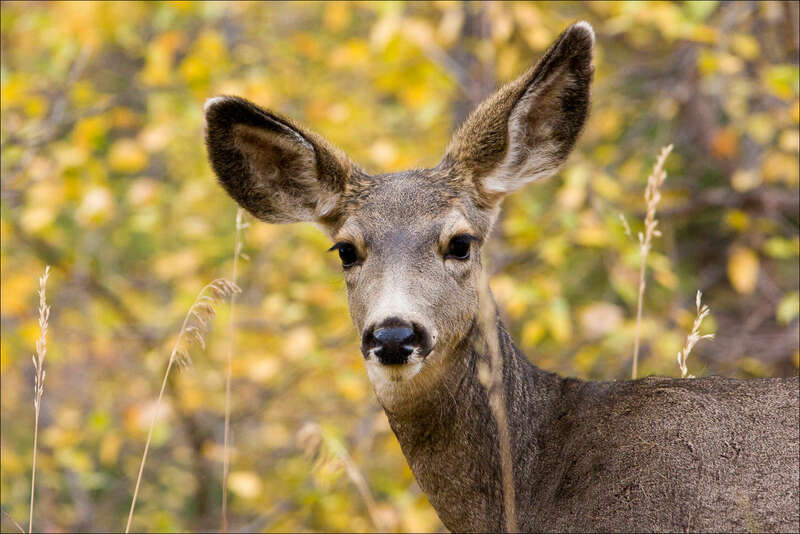 Then at the end of October, I received an email from Ben Fitch, a Photo Intern at Traveler. He told me that they had just finished the layout for the January/February issue and they needed a higher resolution of the image. The photo did run as a photo of the week in November. 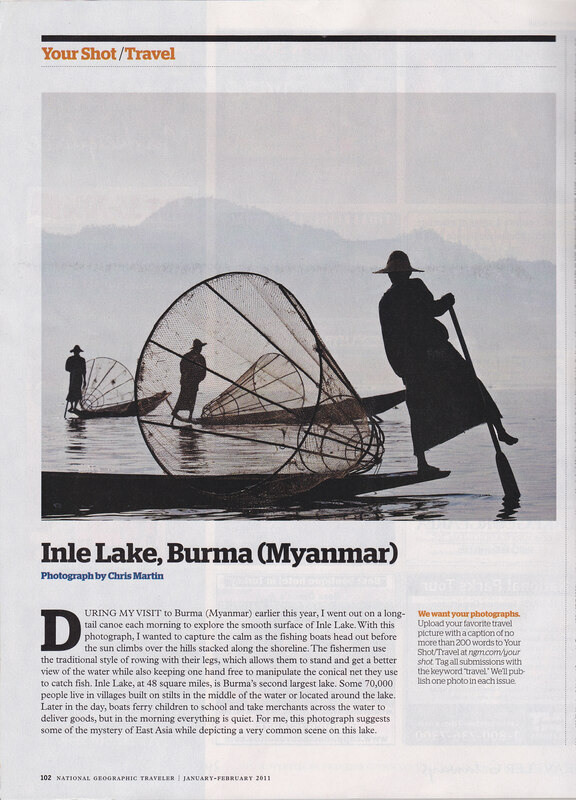 And has been printed in the current issue of Traveler. Not sure how it went from a possible photo of the week to a full page image and text in the magazine but I’m certainly very happy. Although I haven’t met Kathie or Ben, I would like to thank them for the help they had in publishing this image. Here is a scan of the page from the magazine with the picture. Now I’ve set my sights on being sent by National Geographic to photograph a story somewhere in this wonderful, crazy world.